Peculium: Get free tokens from the crypto savings management platform! 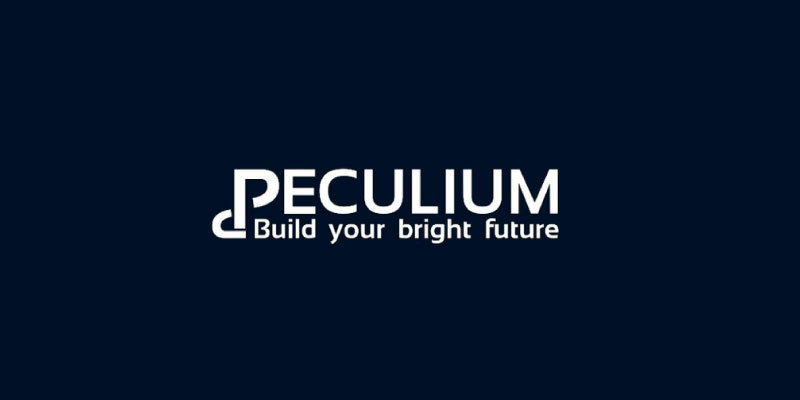 Peculium is a project which aims at launching the first savings management platform using blockchain technology. In their team is a great number of scientists who focus on big data analysis. And what is really cool is that they plan to use Artificial Intelligence (AI) to maximize their users’ savings. Welcome to the future! Their AI, AIEVE, is like a Wall Street trading algorithm but designed for exploding crypto-markets. And it will be able to trade huge amounts of cryptocurrencies and get better and better with automatic machine learning. While you might think their platform is for the big players of the financial world, it’s not. Indeed, Peculium is for everyone: individuals, brokers, and companies! So, on their platform, you’ll be able to use the classical investment and savings methods you know. And adapt them to the blockchain. Let’s say you’re a trader, Peculium will allow you to easily manage your digital portfolio. For further info, take a look at their white paper! 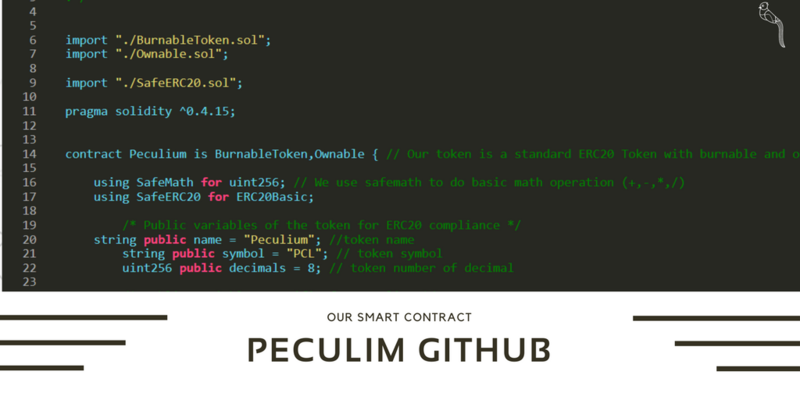 Based on the ERC-20 standard, Peculium tokens will be issued and distributed through ethereum smart-contracts. 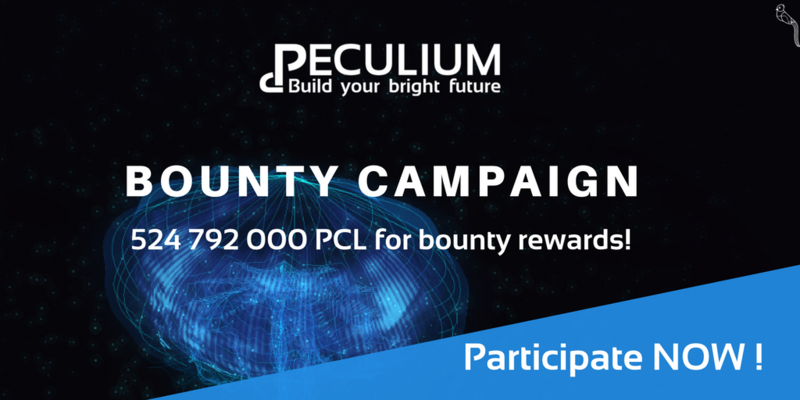 And a total of 2,000,000,000 PCL tokens will be released. Yeah, that’s a lot of zeros! While most projects use their tokens as a future currency to use on their platform, here it’s different. Indeed, each PCL token represents a profit share in the company. And all token holders are eligible for obtaining dividends according to the proportion of the tokens held. So that’s a nice addition to the trading you can do with them! Finally, tokens will be immediately transferable within a week after the crowd-sale. How to get the free PCL tokens? First of all, you need to register on their site. Click on My Account in the top right of the window. And from the login page, click on Create an Account (at the bottom of the page). You can either register with Facebook or by filling in the form. If you use the form, make sure to use a valid email address. Because they’ll send you a link to activate your account. You can get even more tokens by participating in their bounty campaign. But the requirements are too numerous for me to list there. Check their site for all the details! In conclusion, share this airdrop with your family and friends to raise awareness of these free cryptocoins. And it will definitely help you increase the price of the tokens you own! Peculium is the first savings management platform using blockchain technology. And their giving away some tokens for free!